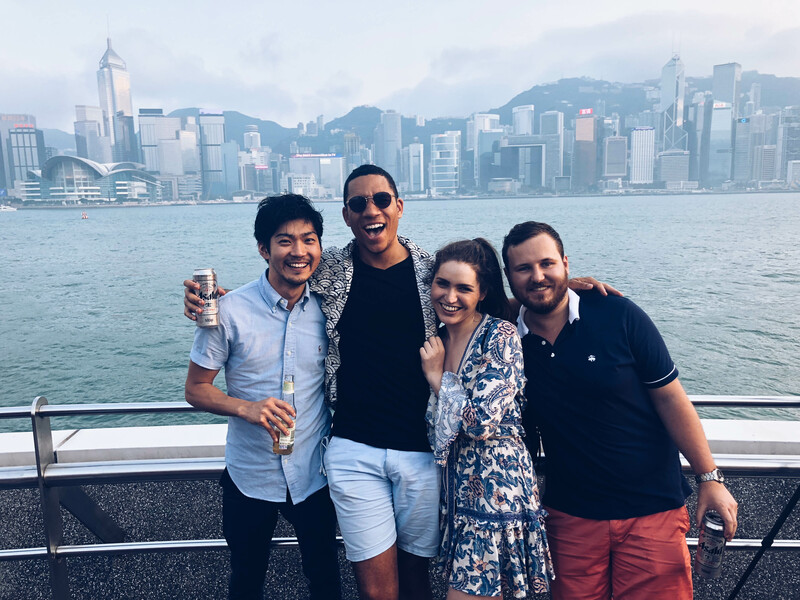 A weekend in Hong Kong – non-stop fun in the mistiest city I’ve visited yet. A maze of rooftop bars, expats, lights so bright and a city with it’s own wild pulse. We stayed in Wan Chai (questionable) and explored as much as we could fit into one long (and exhausting) long weekend. Great times, (too?) many drinks and lots of adventures with friends old and new. Hong Kong – I think I’ll see you again soon! Must eat: Duck. Lots and lots of duck.